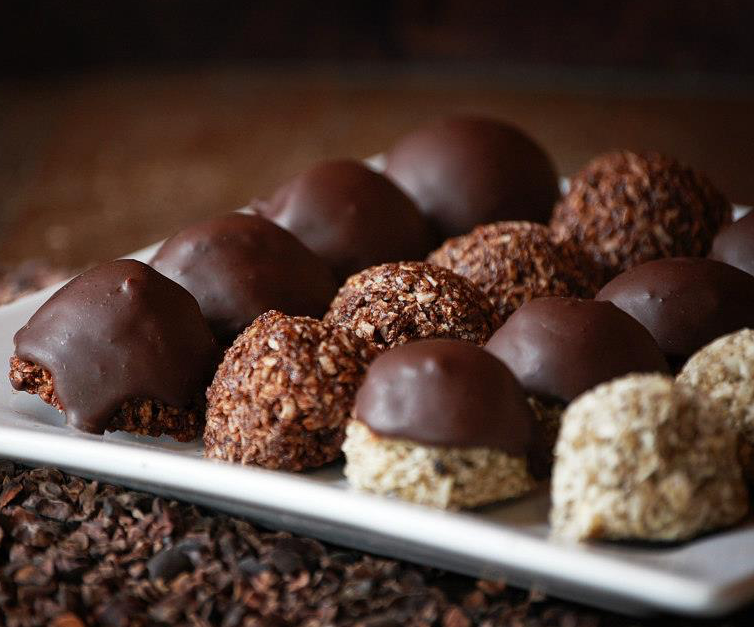 The Chocolate Conspiracy brings joy and love through chocolate. 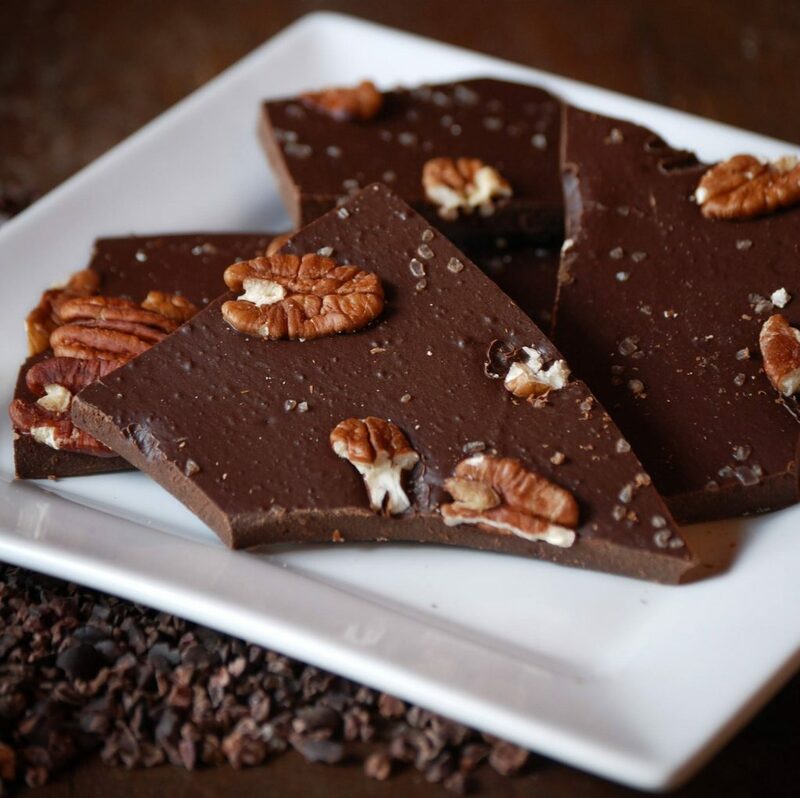 We produces fine chocolate with amazing flavor while retaining the nutritional content. 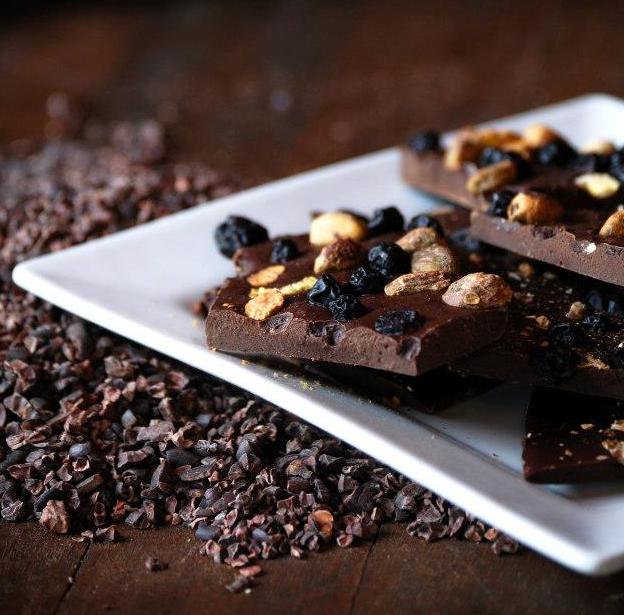 Our 2-ounce chocolate bars feature no refined sugar and no dairy. They also have no artificial colors or flavors, and there are no harmful chemicals, no pesticides, no herbicides and no fungicides. All bars are sweetened with local honey. 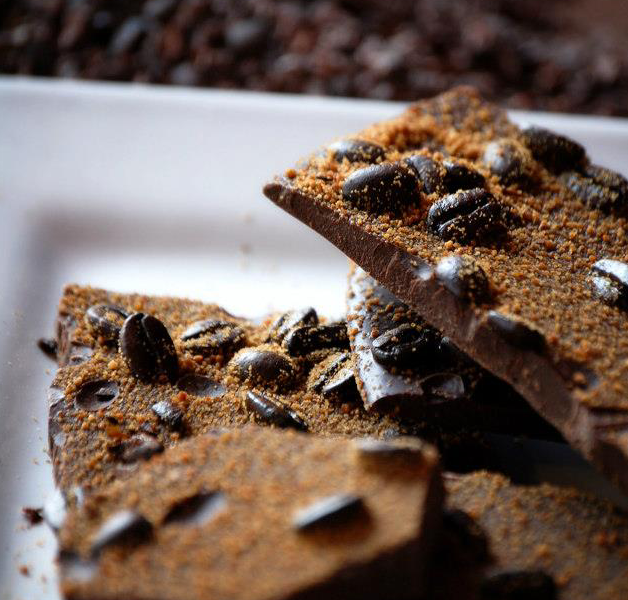 We work closely with local beekeepers to guarantee that our chocolate bars only feature quality honey, and that the bees are being treated humanely. 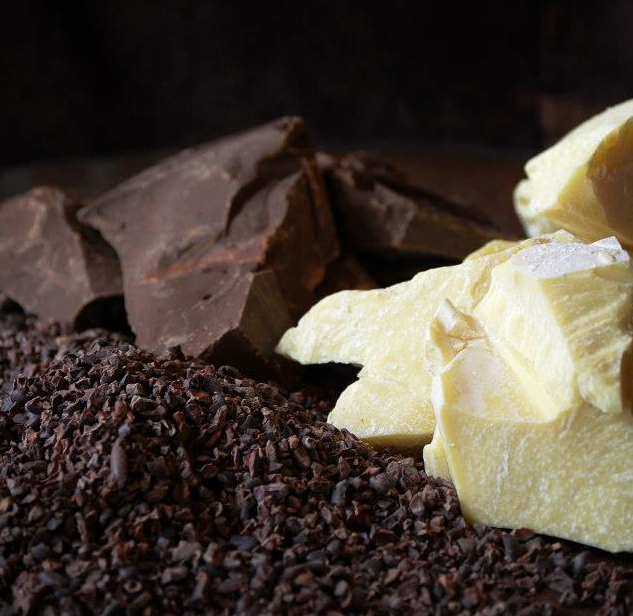 We source cacao from around the world, making sure that it is non-GMO, non-hybridized, and cultivated from a combination of old-growth cacao trees and new trees that have been planted to help maintain not only the forests but the livelihoods of the farmers and harvesters. 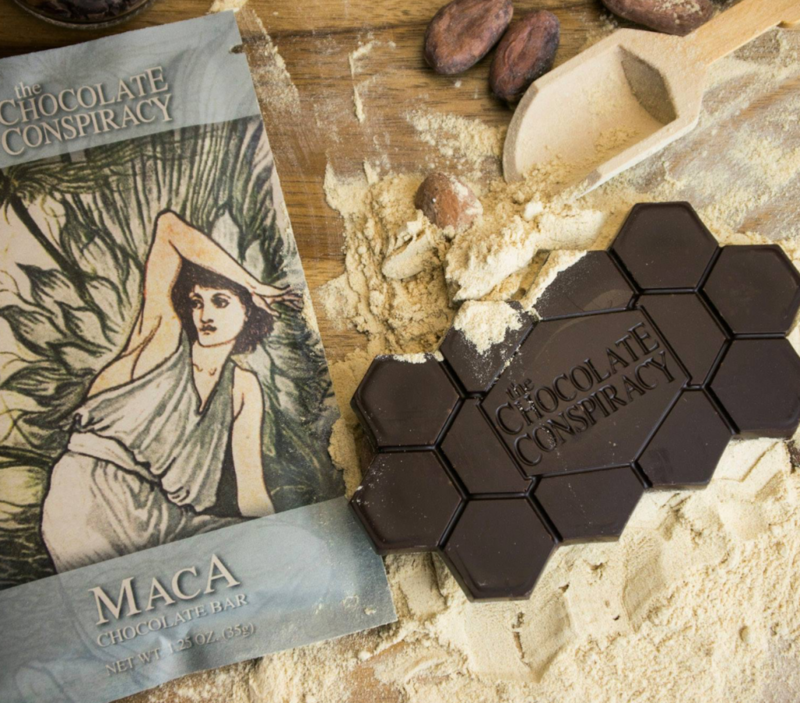 This is real chocolate, and it tastes unlike anything I’ve ever had before. The owner, AJ, was super friendly, and he explained to me the philosophy and process behind their chocolate. This man knows chocolate. These guys really KNOW truffles! Their French toast truffle is DA BOMB. 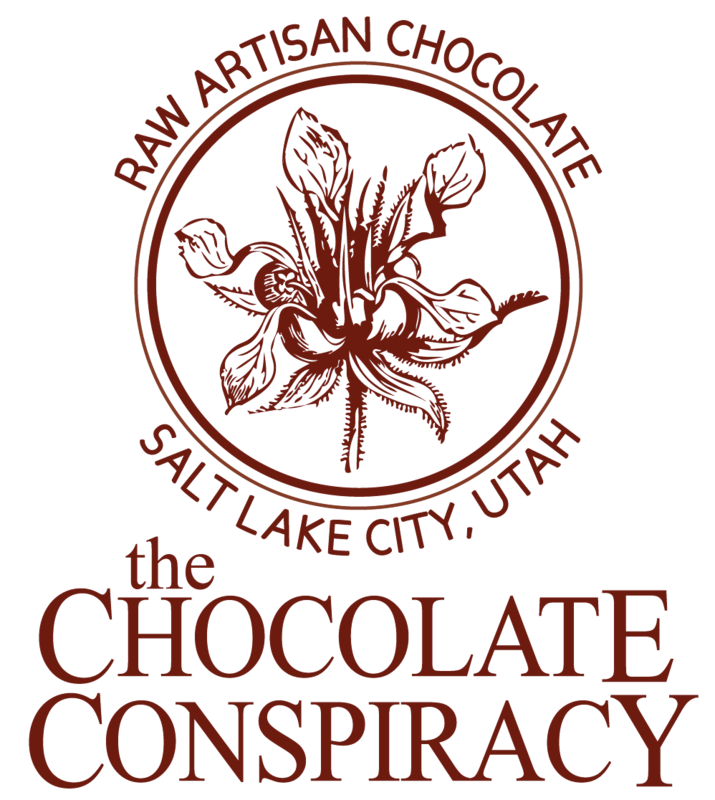 Awesome atmosphere, amazing superfood chocolate blends, and all around a stellar team of passionate, friendly, and compassionate dudes with a great sense of humor and one really cool chocolate covered vision. Best chocolate I’ve ever tasted. 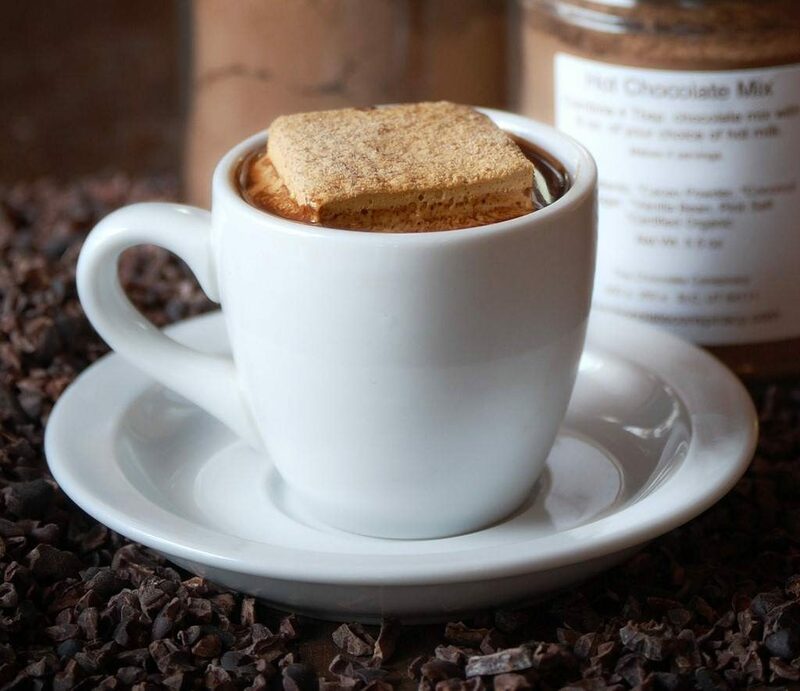 If you fancy yourself a chocolate lover, you must experience @The Chocolate Conspiracy. The definition of conspiracy is the act of two or more persons, called conspirators, working secretly to obtain some goal. 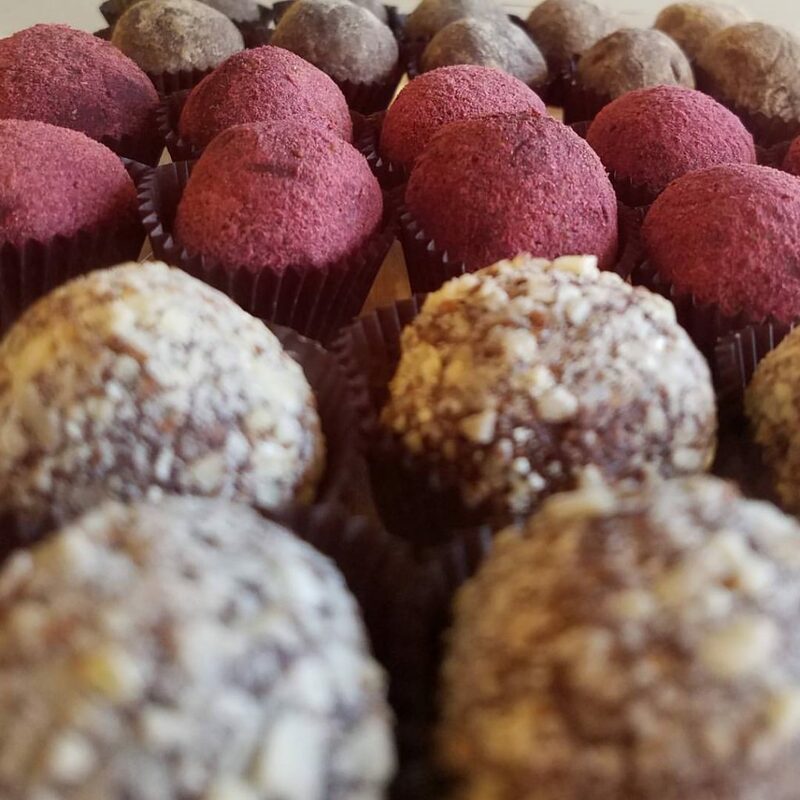 Our goal and mission is to produce a fine chocolate with amazing flavor while retaining and exemplifying the nutritional content. 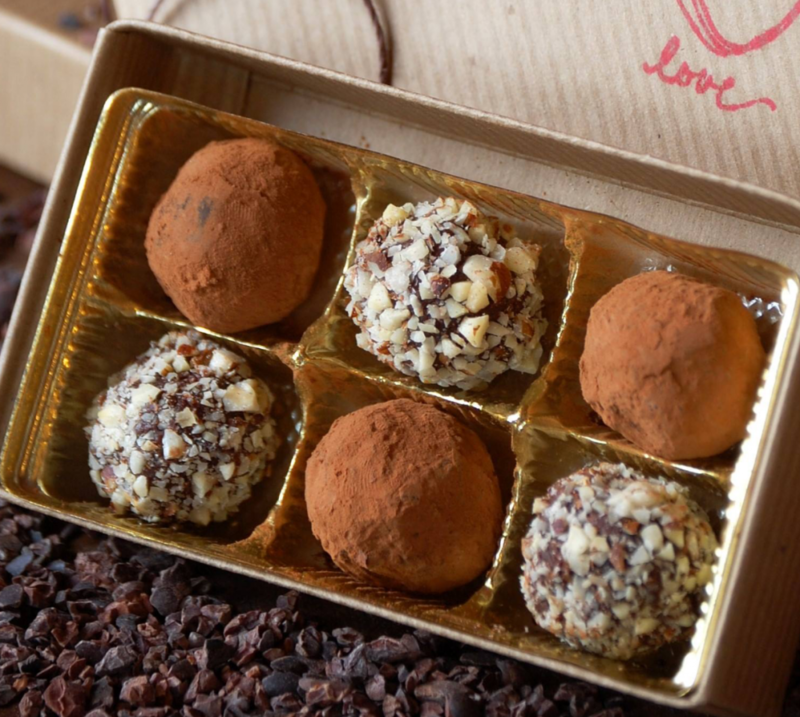 We want to bring about joy and love through chocolate. I received my training to practice Holistic Health Counseling at the Institute for Integrative Nutrition, the world’s largest nutrition school, which is the only nutrition school integrating all the different dietary theories, combining the knowledge of traditional philosophies with modern concepts like the USDA food pyramid, the glycemic index, the Zone diet and raw foods. 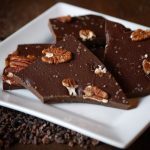 This education and background led me to develop my business and learn to create a new, healthier way of making chocolate that still relies on some of the old traditions. This entry was posted in Food and tagged candy, chocolate, cocoa on March 22, 2017 .